HIRING: SAP FICO Consultant (with ABAP Skills) - Bern, Switzerland. 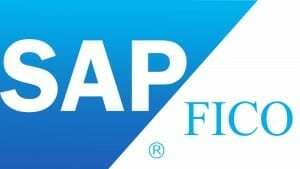 SAP FICO Consultant (with ABAP Skills) – German Speaking – Bern, Switzerland. Start: 3rd June 2019. Permanent Role. End Client! Salary: CHF 100,000 -120,000 Per Annum + Benefits. Our End Client near Bern, Switzerland is looking to hire an SAP FI/CO (Finance and Controlling) Consultant with basic ABAP programming skills to join their dynamic, international team to work on a range of SAP activities. The client offers a working environment that supports your personal development and recognizes your achievements. Flat hierarchies provide for short decision-making and you have scope for varied tasks within the role. Their workplaces are modern and state of the art.